Leveraging the social media platforms in China can help your brand stand out. Social media platforms can be your best business partner, especially in China. With the right strategy, you can maximize their features and use them for your business. You can generate new leads, keep loyal customers, and increase your brand’s exposure. 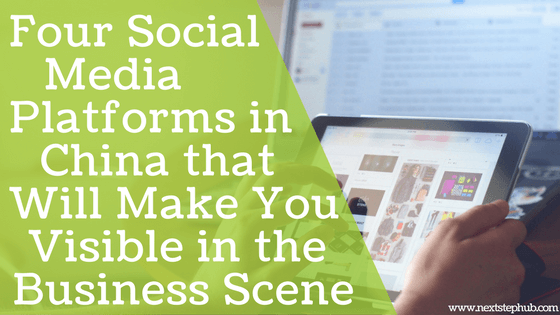 Here are the social media platforms you can use to boost your marketing game in China. Weibo is one of the most popular micro-blogging sites in China. Similar to Twitter, Weibo lets users post updates, short videos, and photos. Video streaming is also possible in this app. Recently, Weibo removed its 140-character limit. This gives brands more room to describe their products, offers, and services. Little Red Book is a promising app and keeps growing every day. It claims to have 15 million registered users. 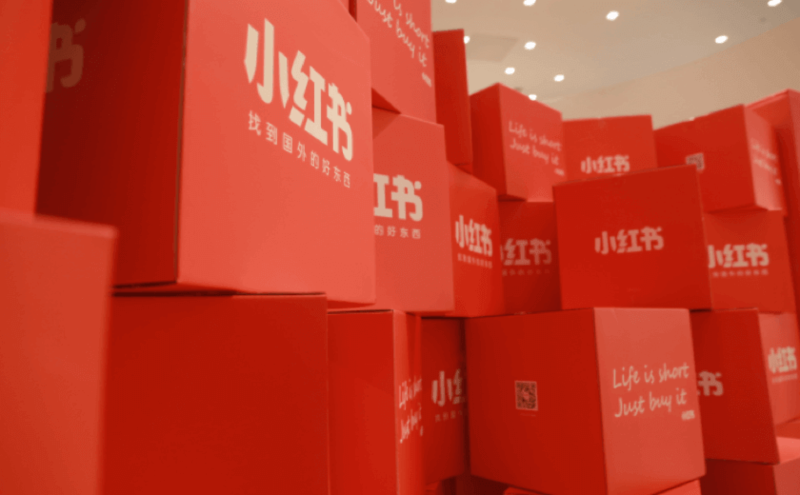 Little Red Book is an advice cross-border e-commerce platform. Here users recommend the best food, fashion, restaurants, and child products through videos and pictures. The platform also offers shopping tips and guidelines to tourists in China. You can also follow other users, buy online apps, send messages, and collect coupons. Since the Chinese people find the site helpful, Little Red Book has raised $100 million in 2016. 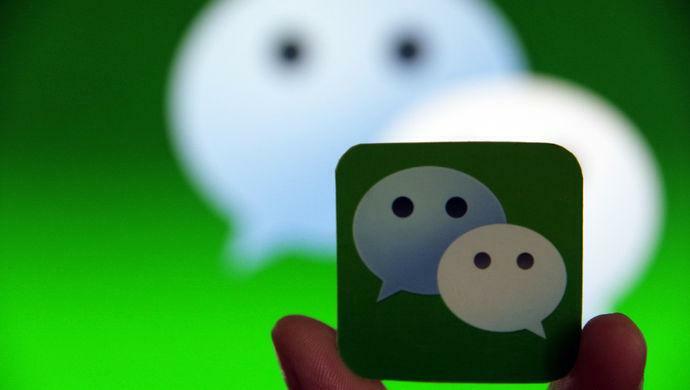 WeChat is already considered as one of the giants of the social media sites in China. It currently has 700 million active users. The app became more efficient with its recent updates. Like Instagram, they have applied “sponsored” advertisements in Wechat moments. New brands and big players can use this as one of the effective advertising options. The “Wallet” function has become easier for businessmen to use. It gives information about daily business life and business legal updates in China. It includes the Exit-Entry Administration Bureau, small sites of Notary Bureaus of Shanghai, and legal advice from different lawyer groups. To do these things, you need to understand Chinese. The “Limited Time Promotion” section added convenience on the application. A user can now rent a bike on MoBike without downloading the application or by giving a 300 RMB deposit. Also, researching has become easier because they added a filter in the “Search” tab. The users can look for the information entered into Moments, Articles or Official Accounts. Your company can use this as a social media marketing plan that will optimize your brand’s awareness. 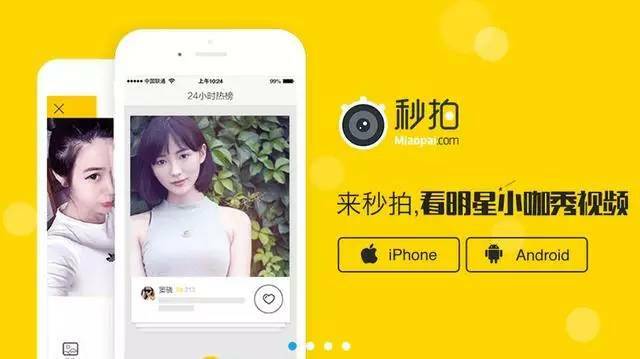 Miaopai is a Chinese video sharing and live streaming service with 70 million active users. Here you can shoot, upload videos and share them in Weibo and WeChat. With its speed and massive audience, you can easily raise brand awareness. You can make live streaming campaigns that will generate new leads and build up your visibility. Indeed, technology has transformed ways on how to engage your audience and boost your brand’s presence. These social media platforms in China will create bigger opportunities for your business. The article The 4 big social Media platforms in China in 2017 was written by Hi-Com Asia. Want to learn more about social media platforms? Check this out if you Want to Be Amazing at Social Media Management.